Welcome to the Carter Building in the heart of Woodbury City! 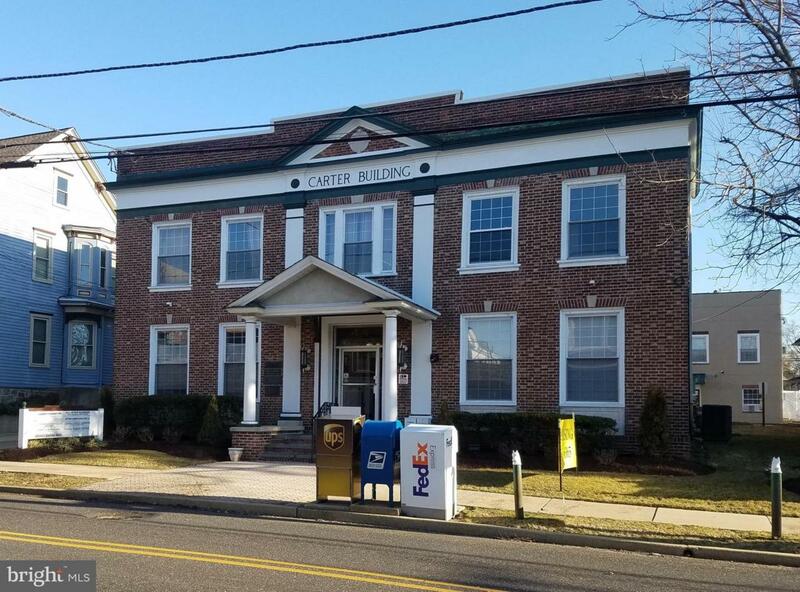 Just a few blocks from the Courthouse,and just off of N Broad St, the Carter Building is well situated for your Business. Unit 211 is a generously sized private office. The two large windows provide loads of natural light and the build in shelves offer character and storage. There is one parking spot reserved for each office at the back of the building, street parking and a Free parking garage across the street! Magnet locks provide secure access to the building with a key for each office. Security cameras monitor the entrances and the exterior of the building. There are community bathrooms on each level as well. Landlord pays all utilities and maintains the building. Schedule your tour today!